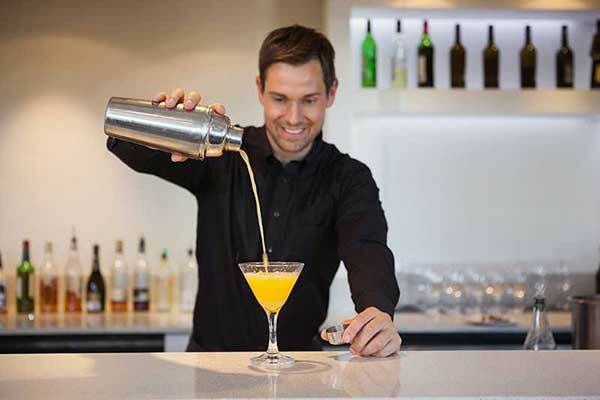 Become a skilled bartender in weeks…Dream no more – make it a reality! Want to become a wine expert?!? We get you covered with this course! Learn how to run a Hotel, Restaurant and other hospitality businesses. Start here! Start a career in food and beverage management. Earn a certificate within weeks! Celebrate the opportunities. Become a professional Bar Manager! Practical and professional waiter training served to you on a silver platter! To start your Bartender Barista Training with us today! We have proudly educated over 25.000 students, from 49 countries. As all study is completed online, you can learn anywhere, anytime, exactly as it suits you. Experts in Event Planning & Management Education. "I’ve just finished my Bartender Barista course and have enjoyed it immensely. I would highly recommend this course, which is high quality, very informative and easy to follow." "Really liked the online format of your Bartender Barista program. Being able to log in to my course at my own convenience meant that I could fit all this additional training into my already hectic schedule." 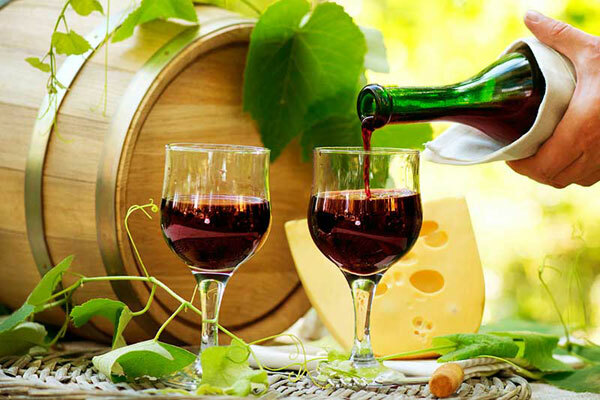 "Now that I’ve completed the Wine Appreciation course, I would love to take additional courses from you to build on the knowledge that I’ve received to date." 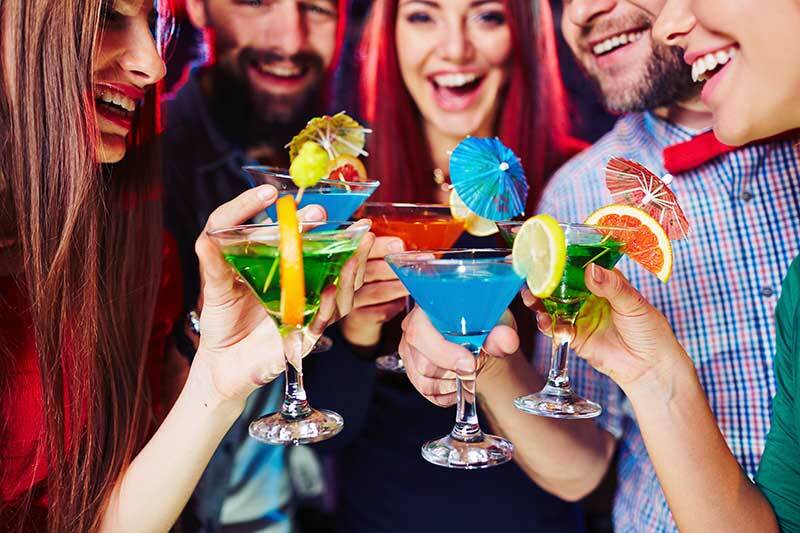 "I’m delighted to have had the opportunity to obtain an accredited certificate for my Bartender training and it has greatly boosted my confidence adding this to my resume." 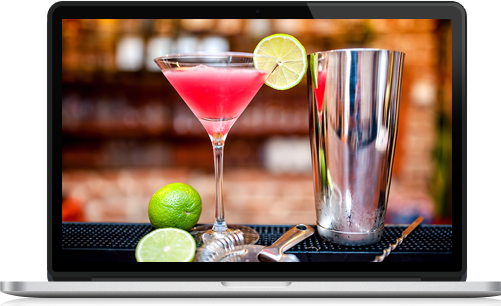 Bartender Barista training courses are independently accredited. All our courses, as well as our processes, are approved by the International Council for Online Educational Standards, www.icoes.org, assuring our students our commitment to high standards of online education. EventTrix is a recognized member of the CPD Certification Service. Our CPD accredited courses count towards the total of CPD hours to submit for your job role. CPD points are accepted and recognized by employers from both the public and private sectors, and academic institutions across the UK and internationally.